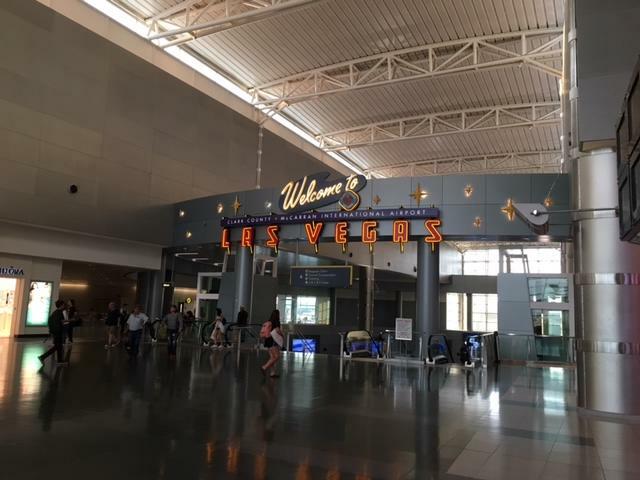 Over 10,000 fitness professionals joined us at Idea World Expo in Las Vegas on July 20-22! It was just so energizing to see the positive vibes coming from such inspirational figures, speakers and instructors. We met so many wonderful faces that make up this community and it is our humble honor to have let all the attendees sample our beverage. 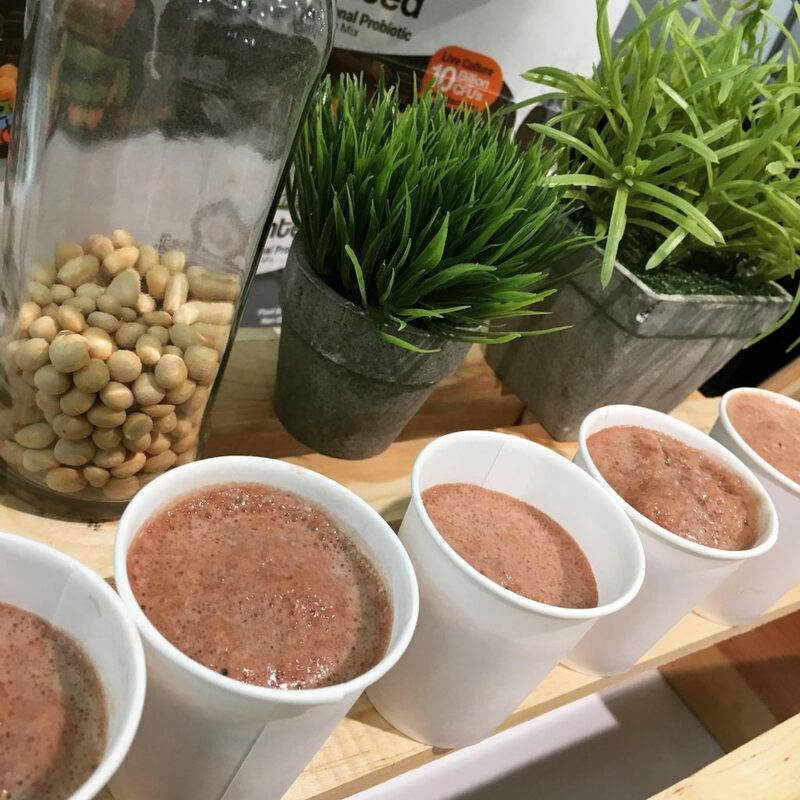 It was something new that we brought to the show– we had FRESH smoothies for everyone to taste along with our fermented soy! 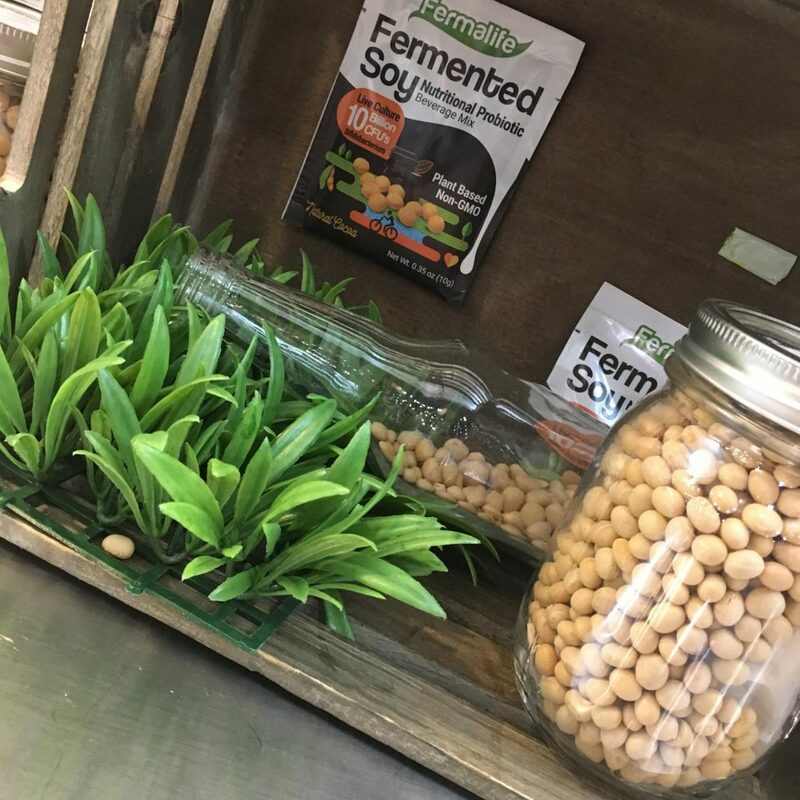 Although some were skeptical to try anything fermented, we converted them into avid fermented food lovers! After introducing our product and the beneficial properties it contains, the crowd had to come back for more. Even vendors from other booths came back to get their daily probiotic shot! 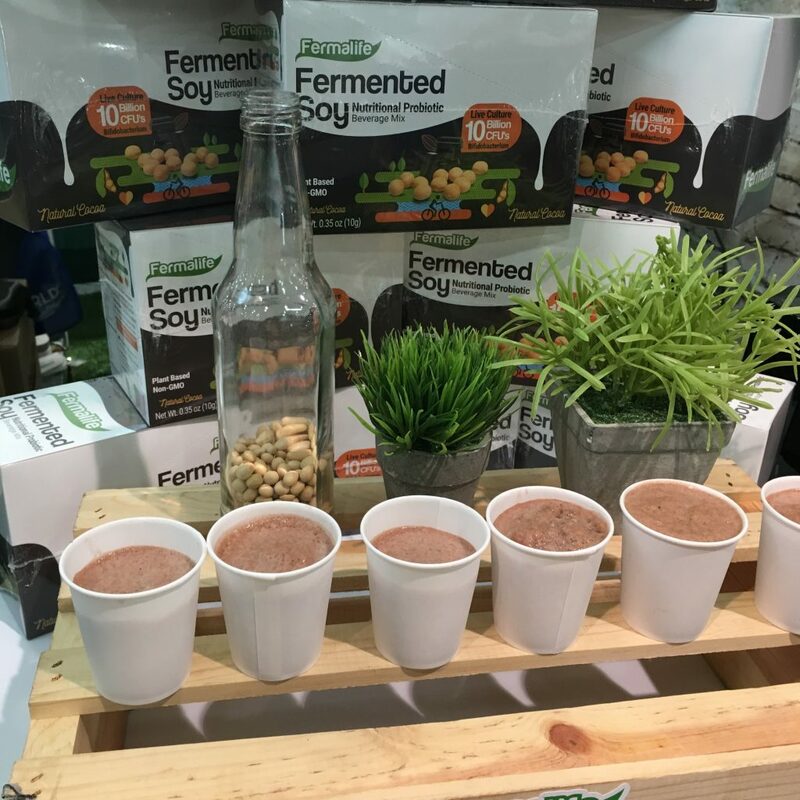 Our team is so glad we got to share this nutritional drink with everyone and knowledge them about the microbiome and how to restore gut flora through fermented foods and probiotics. 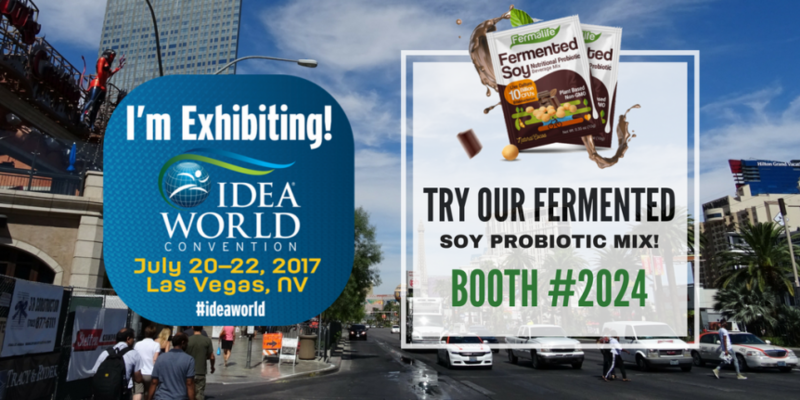 If you have not tried our fermented soy already– please look for us in the calendar to see if we are coming to an area closest to you! 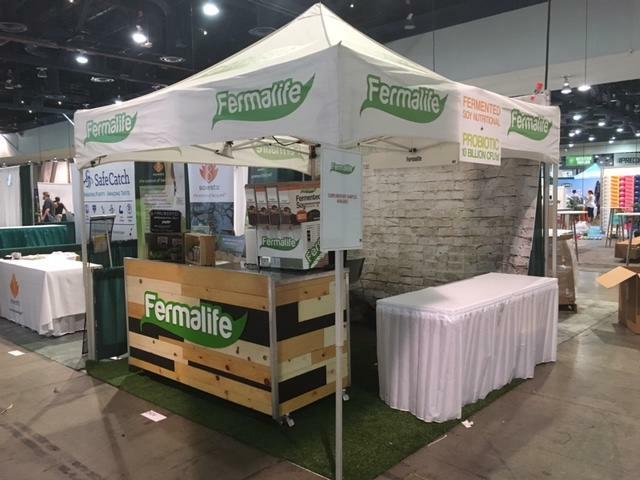 Here is the link to our calendar: https://fermalife.com/events/2017-09/. Until next time, Idea World!